This guide provides resources (books, articles, databases, and Internet sources) related to the development of a business plan. 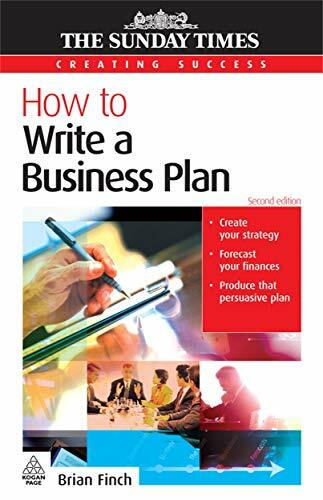 This guide provides an introduction to resources related to the writing and development of business plans. Resources include print guides, online business plan toolkits, and related databases. Users are encouraged to consult other business research guides for additional information on business and company research.